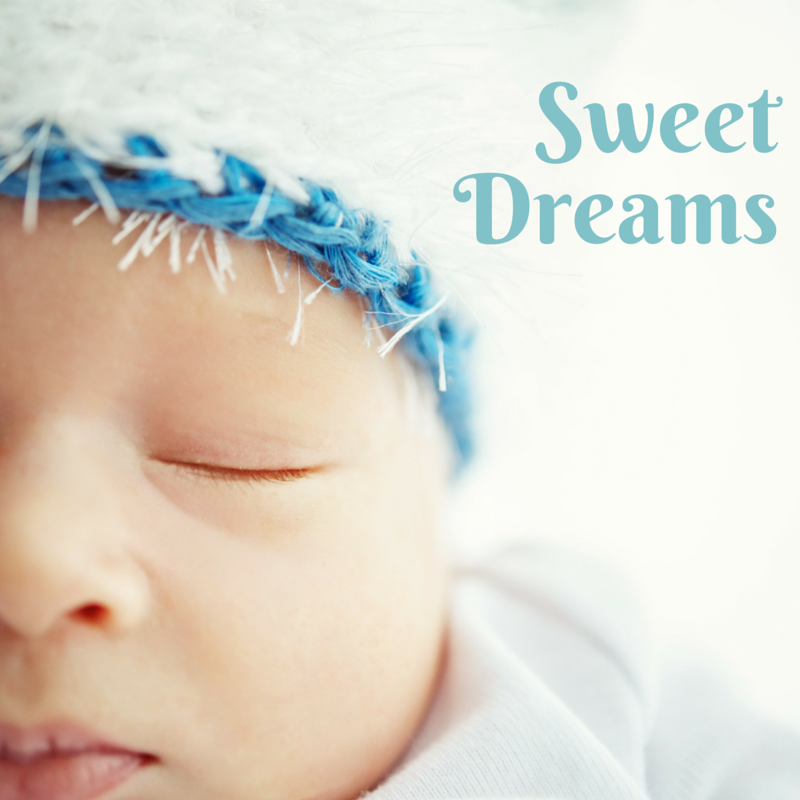 Some children learn to sleep well right from the beginning. Others need a little help. Helping your child learn to sleep well from a young age is a gift that they will benefit from the rest of their lives. There is no need for you or your child to be sleep deprived…Sleep Wise can help! This 3 hour program will take you through the benefits of healthy sleep from a young age, to how EXACTLY to get your child to sleep well at night and take long, restful naps. Each attendee will fill in a questionnaire about their child’s sleep and Jillian will bring your customized sleep plan to the event. You will also receive follow up support with Jillian in the weeks following the event.